HERENGRACHT 21 B&B. Amsterdam, The Netherlands. | Travel Blog & Co.
HERENGRACHT 21 B&B. Amsterdam, The Netherlands. If you want to fully enjoy Amsterdam, with its amazing Venice-like centre, we highly reccomend this staying, by a genuine canal front-house, just a few metres behind Anne Frank’s Museum. 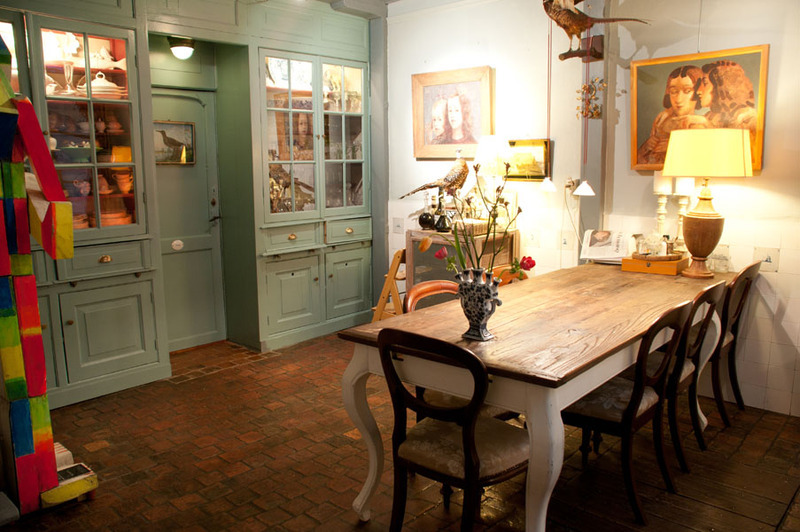 Herengracht 21 B&B is run by a Dutch family and is decorated by nice contemporary artworks. This entry was posted in Hotels & BB and tagged amsterdam, art, B&B, bed breakfast, blog, culture, herengracht 21, holland, hotel, photography, the netherlands, travel by costanzafabbri. Bookmark the permalink.